Thank you for checking out our website! We are a professionally licensed and trained emergency locksmith service, routine locksmith service, and garage door repair service. We come to you, anywhere in the Cincinnati area! Our technicians work tirelessly to solve problems and get the job done quickly. Whether you just need a new key made for any make or model, or you need to rekey you home or rekey your business, JJ’s Premier Services LLC in Cincinnati is the one to trust. We are accredited by the BBB in Cincinnati for our outstanding customer service and our dedication to customer satisfaction. 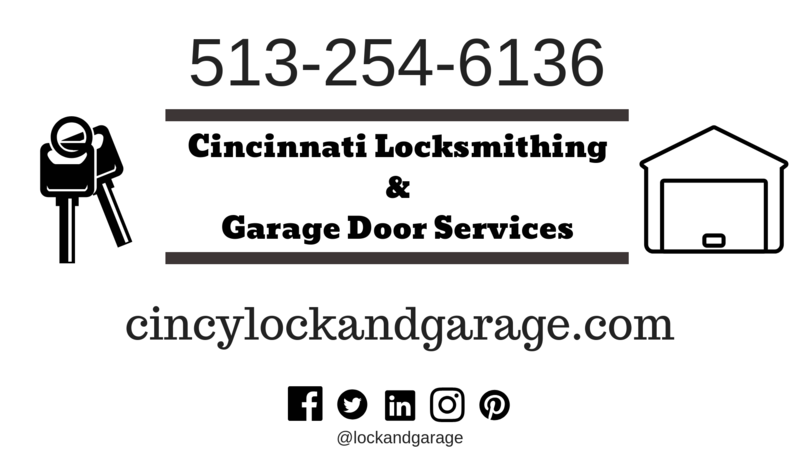 Make sure to check out our Google business listing for JJ’s Premier Services LLC, Cincinnati Locksmithing and Garage Door Services. Other local locksmiths may try to upsell or overcharge for basic jobs. We respond time and time again to customers who were mistreated by non-certified businesses, or who did not receive a quote and were overcharged drastically. Our business is centered around providing the best quality locksmith service that we can, with our customers being the main focus. We realize that you may be having your worst day when you call us. Our basic services: creating a new key, rekey a vehicle, rekey a business, switch out locks, install new locks, key programming, vehicle lockouts, key duplication, residential locksmith, chip key, cut a key, pop a lock and much more! When you are in a tough situation, and need an emergency locksmith who you can trust, give us a call. No job is too big or too small. Call us with any questions or to request service: 513-254-6136. We also are experienced and reliable garage repair professionals. No need to overpay one of the big chain businesses for your garage door maintenance. Cincinnati Lock and Garage Door Services makes you a priority, and we will respond as soon as possible to serve your repair needs. Garage door just making a funny noise? Does your garage door squeak loudly or make strange noises? We are happy to come out and assess the problem with your garage door. Just include that in our $49.99 tune up and diagnostic check. Our garage door technician will diagnose the issue and give you a free quote for fixing your broken garage door immediately! We service the entire Cincinnati area including: Sharonville, Fairfield, Norwood, Covington, Newport, Harrison, Cleves, Colerain, Mason, West Chester, Anderson, Loveland, Reading and all other surrounding areas.